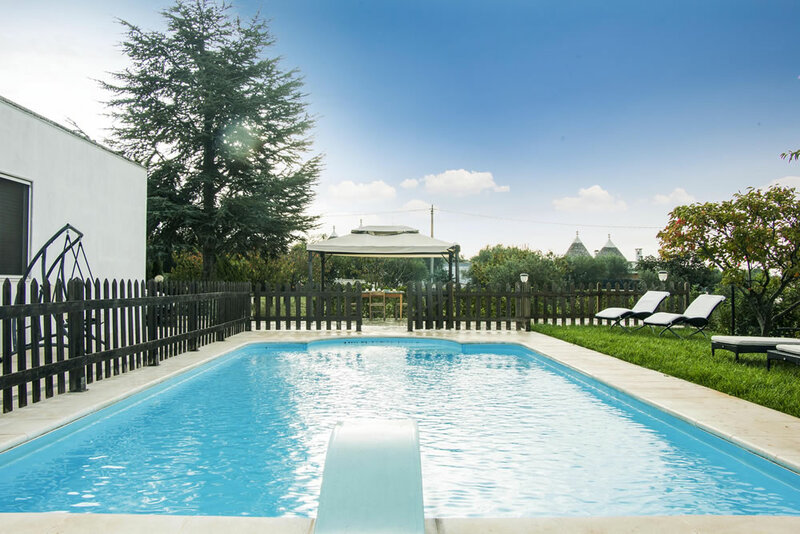 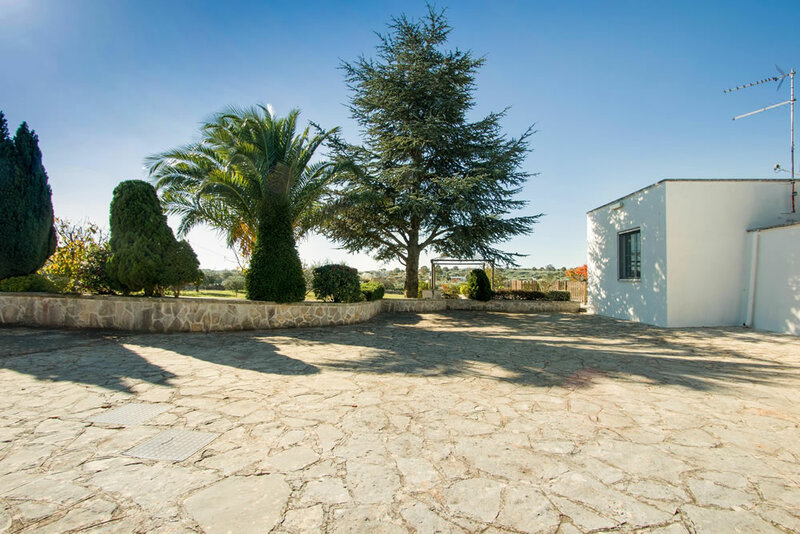 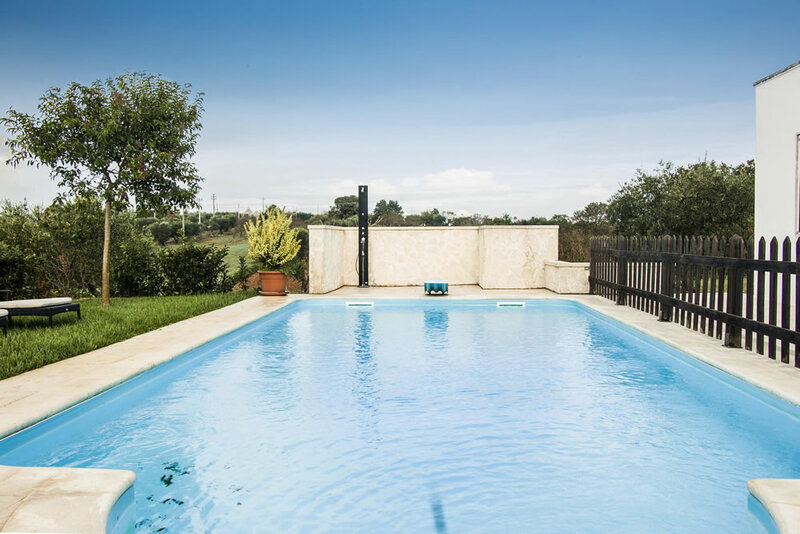 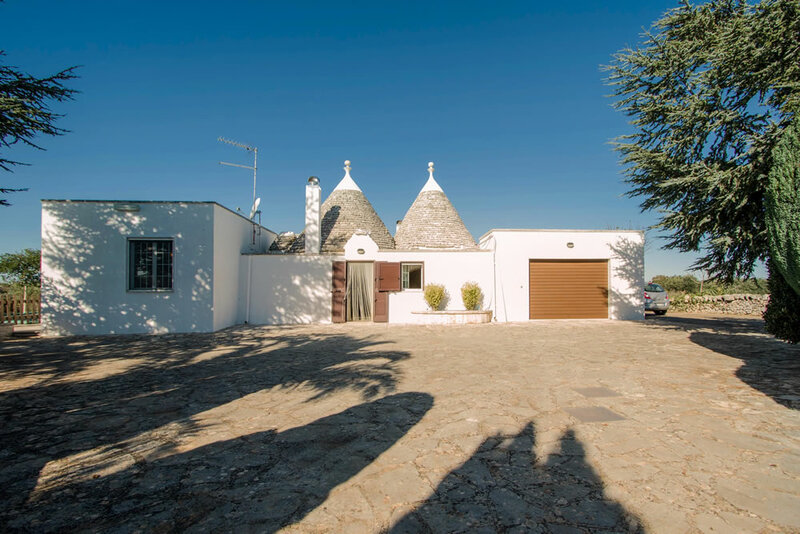 Trullo with pool located in the splendid countryside of Alberobello, just a few km away from the town center: an ideal solution for a relaxingholiday. 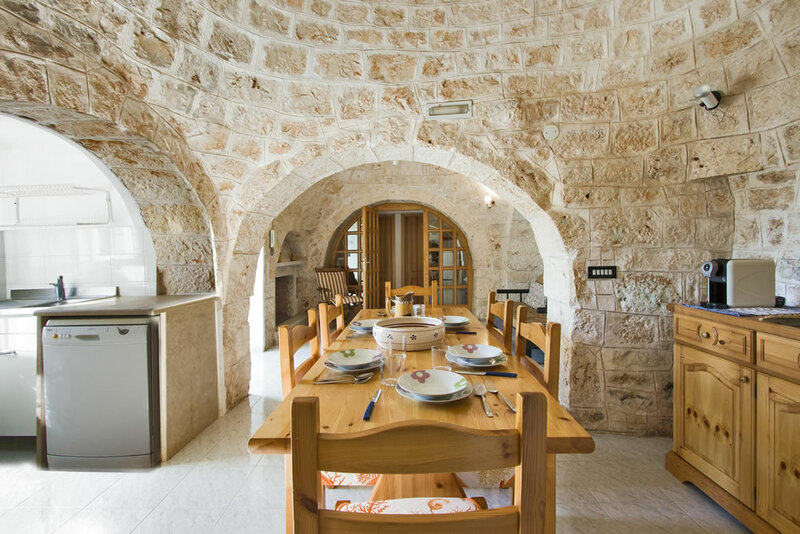 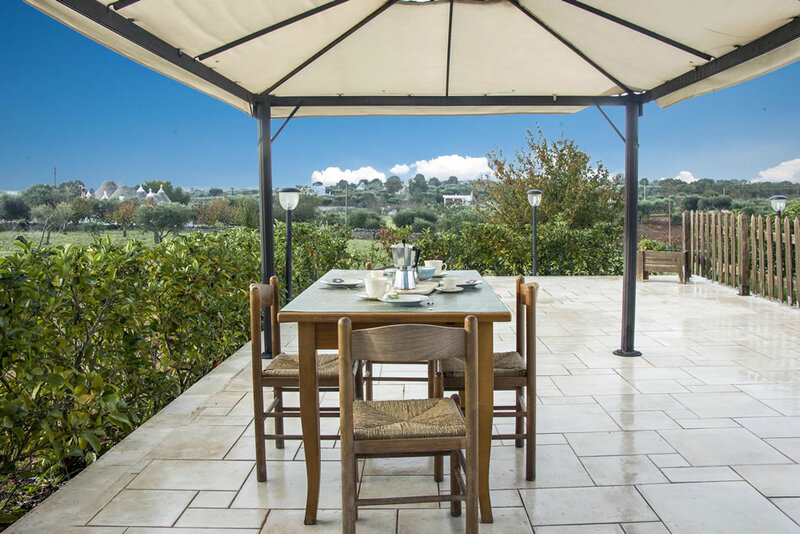 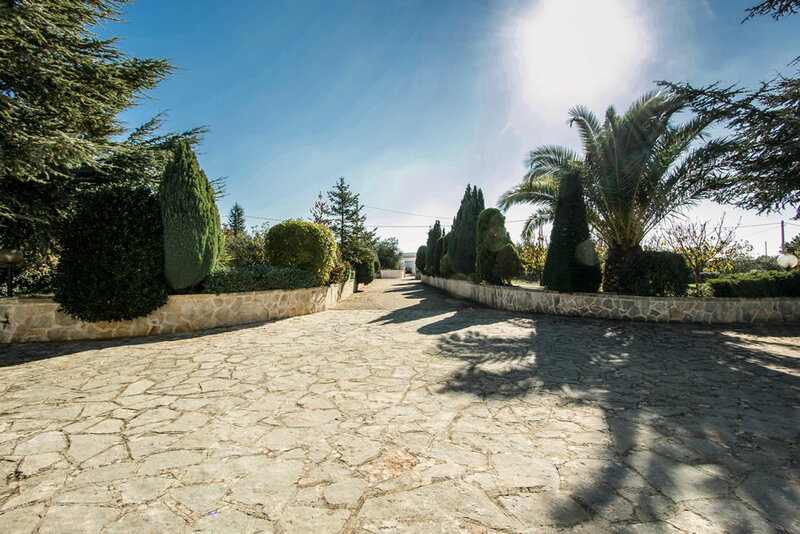 Trullo del Cavaliere is surrounded by a countryside with olive and fruit trees and features a large garden with pool and equipped outdoor area where guests can enjoy local food and a superb view over the valley. 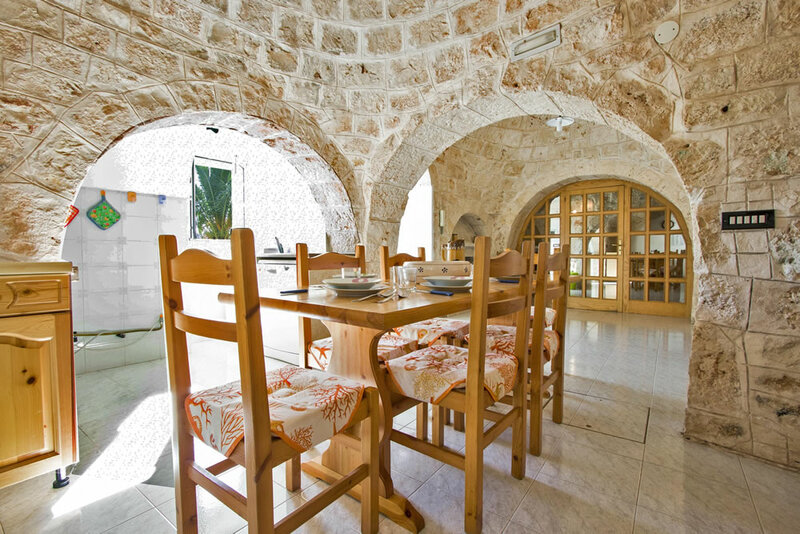 The house is spread over the ground floor. 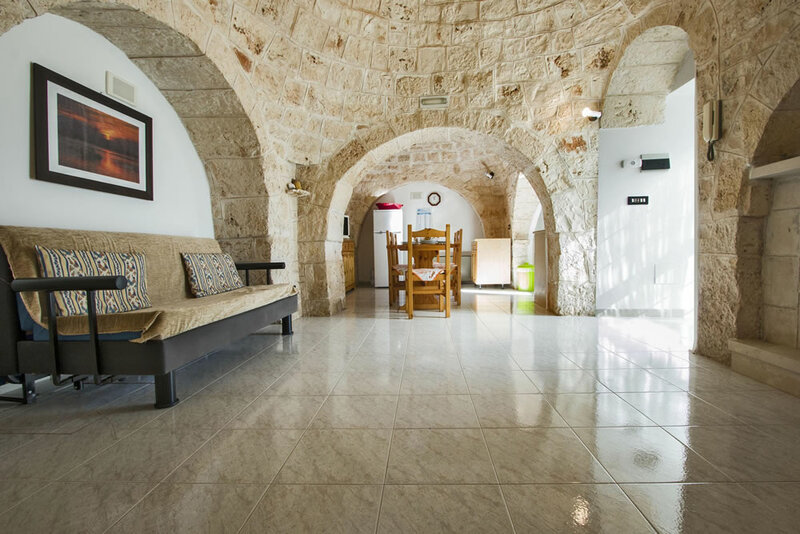 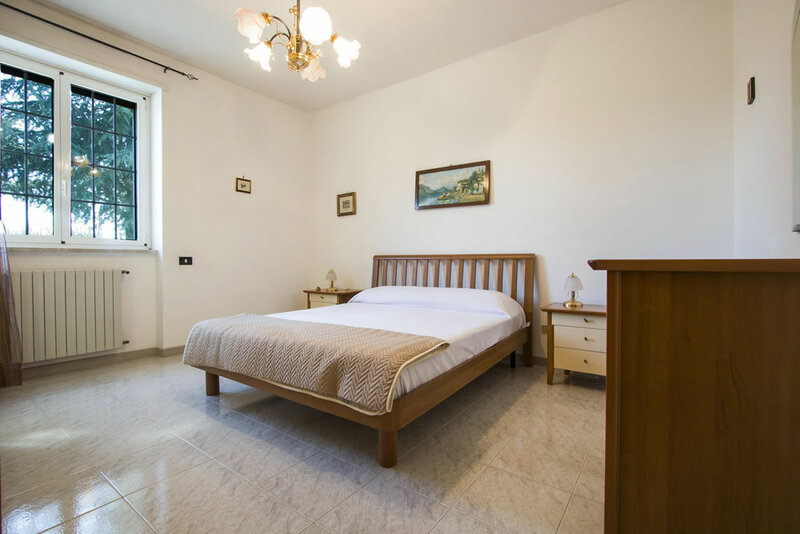 The main entrance opens in the welcoming living room with sofa-bed and provides access to thedinning room with kitchenette and a table for six and to two double bedrooms, one twin bedroom and another bathroom. 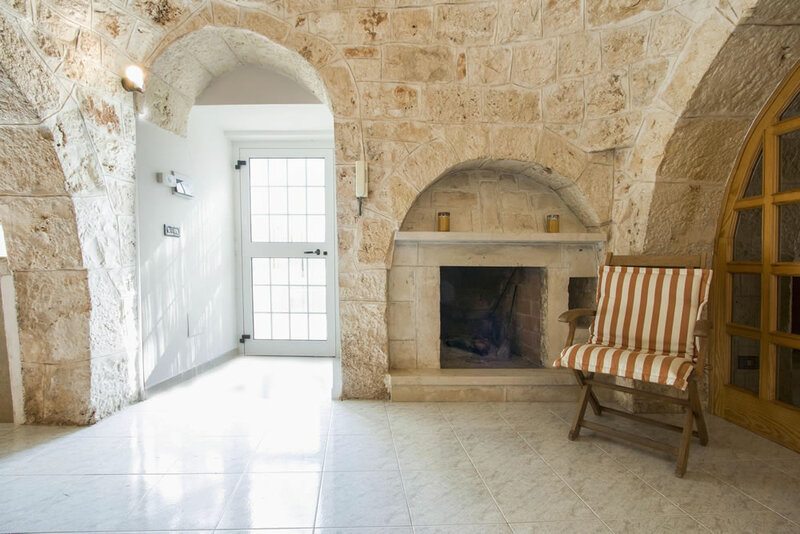 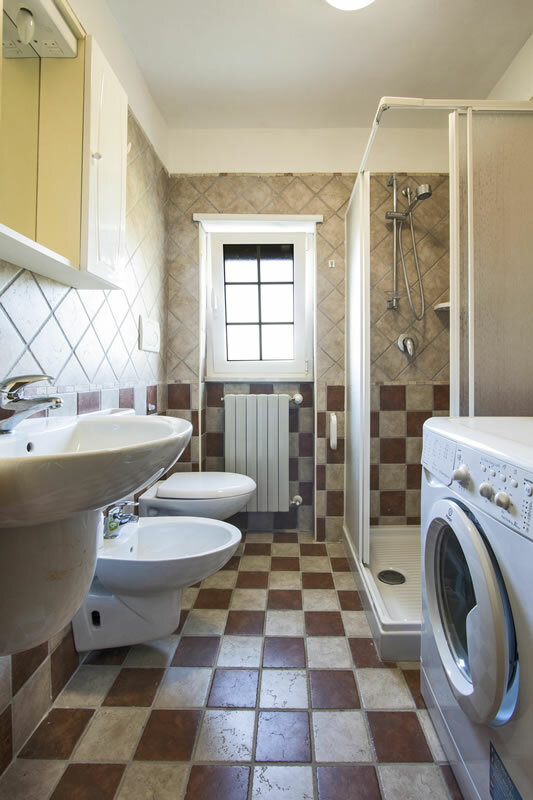 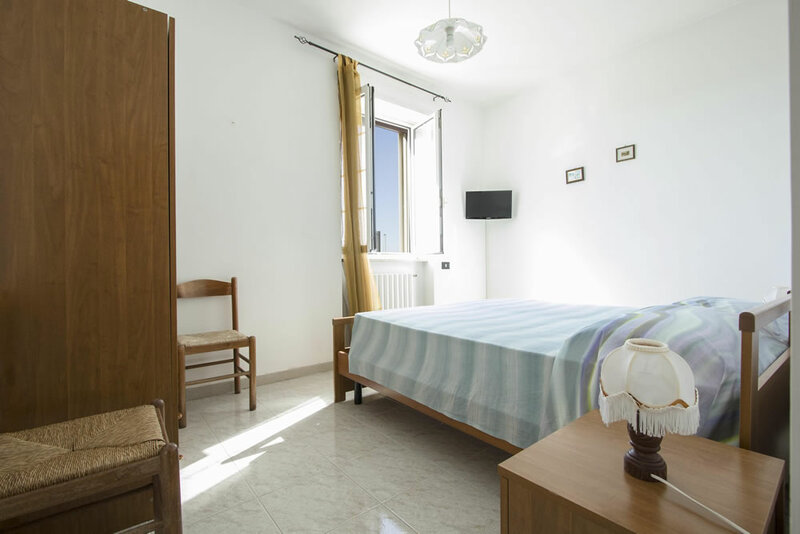 Trullo del Cavaliere is located in the countryside area with some other houses in the neighborhood and is only a few km away from the nearest town of Alberobello. 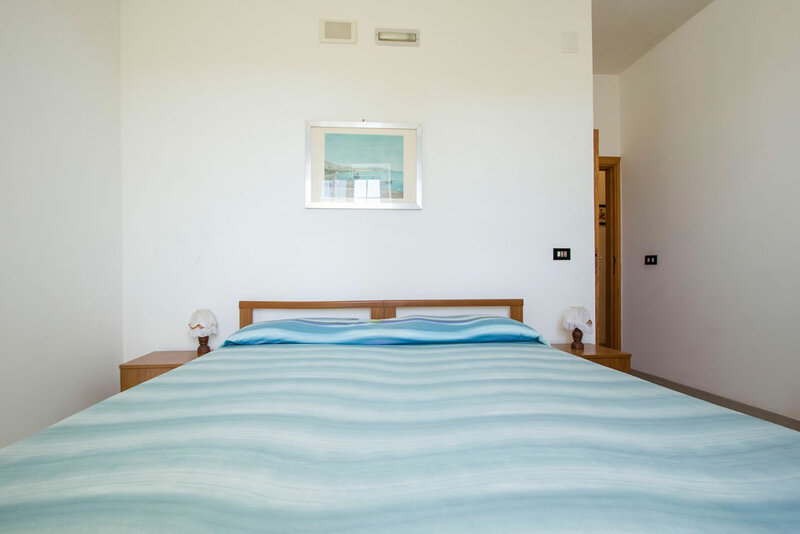 The beautiful sandy beaches of Monopoli are at the distance of 21 km, and the popular resort of Savelletri is 26 km away.